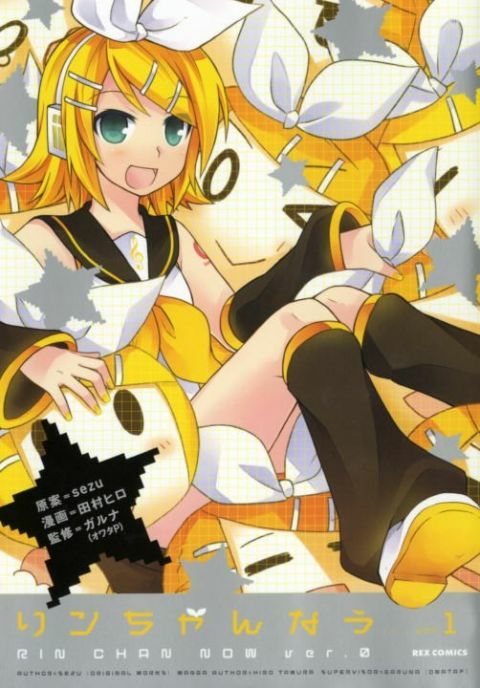 Have fun just hanging out on stage, in the studio, and at home with Kagamine Rin, the most popular Vocaloid next to Hatsune Miku herself! Miku's sassy blond friend takes center stage in this series that took inspiration from the music video Rin-Chan Now! The video is now a manga of the same name--written, drawn and edited by the video creators!